Mikhail Tal’s Fantastic Victory against the 16-Year-old Bobby Fischer! Wait, it doesn’t end there! 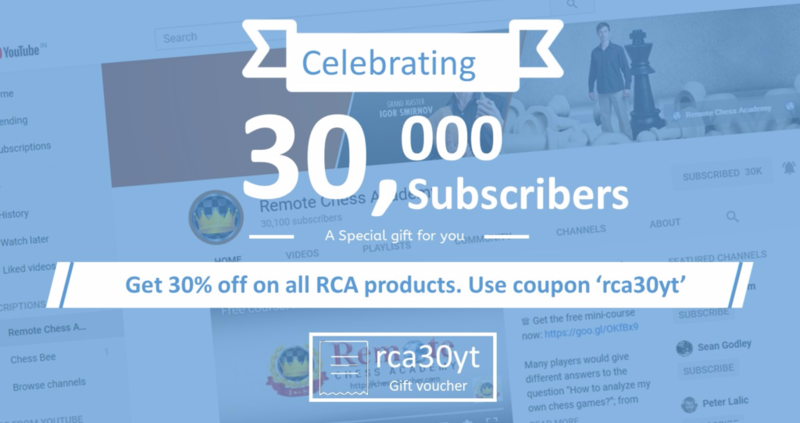 The RCA Team would like to celebrate this milestone achievement with you – yes, you can get our courses with a massive 30% discount. This offer is valid from today till Saturday, 28 July. All you have to do is use the coupon “rca30yt”. If you don’t know how to use it, click here. Tip: We might provide such offers exclusively from time to time, only to our subscribers. Also we’ll be uploading video lessons to our channel without publishing blog-posts. So don’t miss them – subscribe now! Mikhail Tal is known for his daring, attacking style of play, and crazy sacrifices. Today, we are going to see his game against the 16-year-old Bobby Fischer. The game was played in Yugoslavia in 1959, and the ‘Magician from Riga’ played the Sicilian Najdorf variation. The interesting part of the game is that Fischer didn’t make any huge blunder or anything of that sort. He made a minor mistake on move 11, pushing his pawn to f5, and Tal reacted amazingly well. Fischer’s central pawn structure was ‘collapsed’ and the pawn break by Tal on move 17 was the moment when Fischer started suffocating. In official tournaments/matches against Fischer, Tal has an amazing score and is leading with 4 wins, 2 losses and 5 draws. 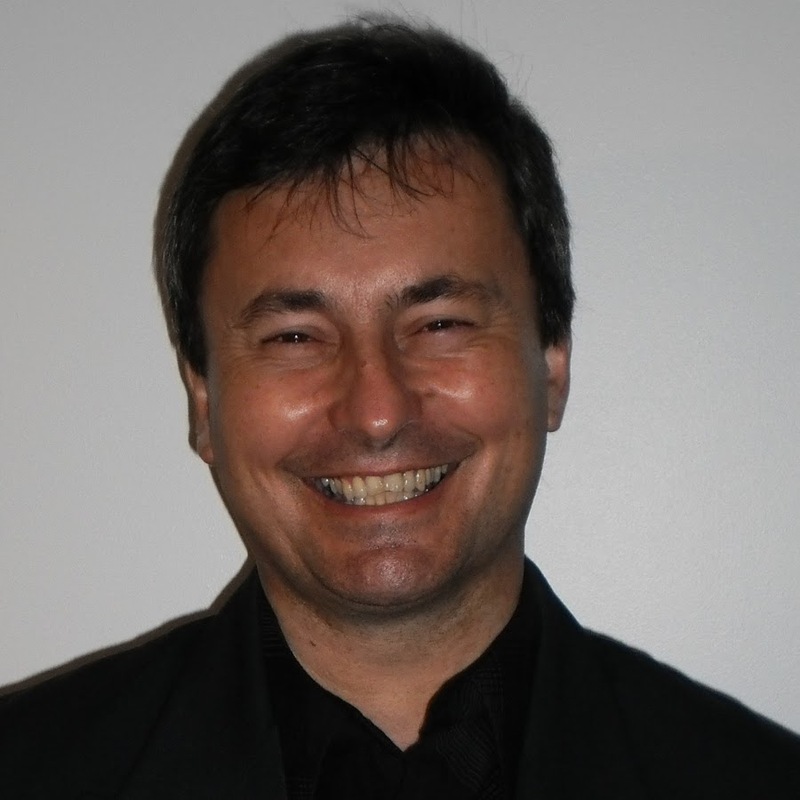 Mato Jelic is a professional chess coach born in Croatia, and now he lives in Australia. His Australian Chess Federation Rating (ACF) is 2091 and he has a rapid rating (ACF) of 2100. His favourite chess players are Fischer, Alekhine, Capablanca, Keres, Tal and Botvinnik. Did you like this video from Mato? Where do you think Fischer lost? Please feel free to discuss in the comments below.